We get by giving…. we are devoted to servicing our clients’ real estate needs by providing our available resources and specialized knowledge in residential sales… always focused on the CLIENT. 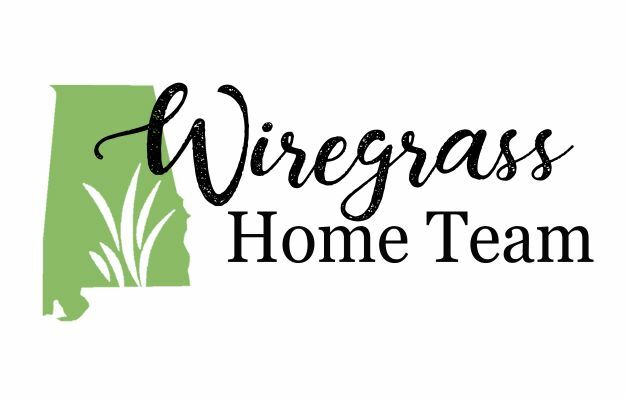 Our goal is to establish Wiregrass Home Team as the preferred real estate agents to work with within our market area, by building relationships within our community, within the team, with business partners and clients.